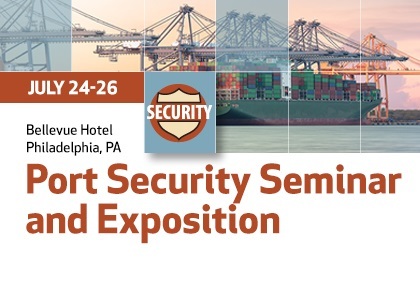 AAPA delivers programs and opportunities that provide outstanding value for all AAPA members, and special forums provide port executives and professionals the opportunity to discuss and collaborate to resolve the challenges most relevant to their ports. 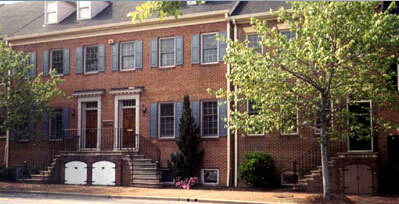 Join us in Norfolk, Virginia for the 108th AAPA Annual Convention! 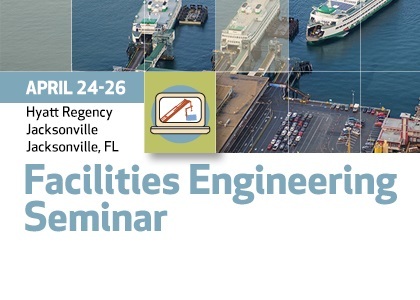 Join port engineering professionals from around the globe to share knowledge, best practices & solutions. 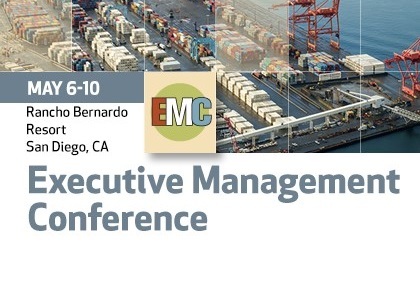 Discover the challenges facing port executives that call for a new level of leadership in the industry. 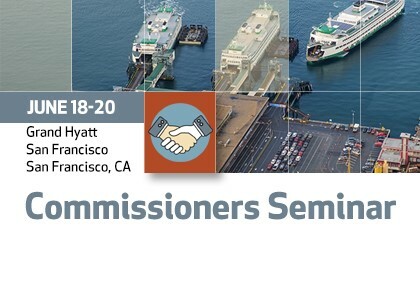 Participate in this one of a kind seminar for members of port governing boards and commissions. 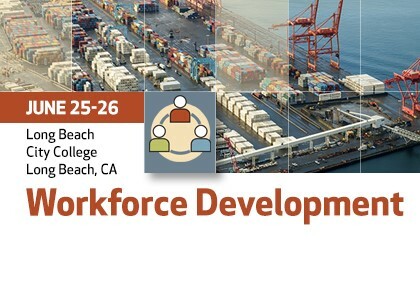 Come hear from educators, HR professionals, colleges, universities and ports about the future of the maritime workforce. 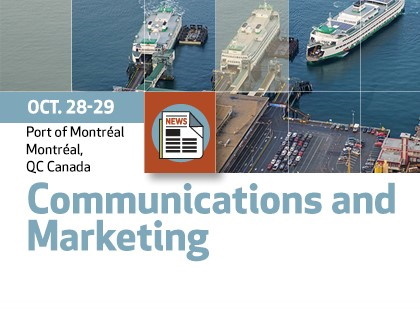 Learn from leading marketing and PR pros innovative tools and techniques to boost message effectiveness and increase your port’s “value proposition” to customers and the community. 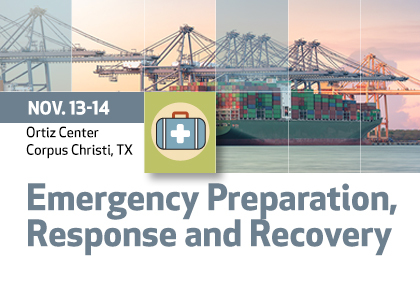 Stay informed about how to prepare for and recover from a variety of emergency situations ranging from hurricanes to cyber attacks. 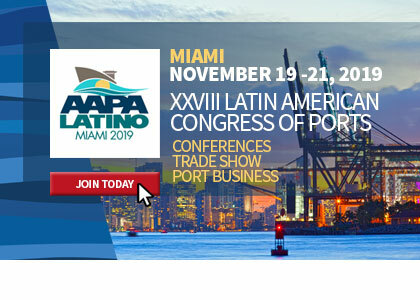 Join us in Miami this November and participate in the Latin American port sector's premier industry event! The AAPA Annual Convention, AAPA's largest membership meeting of the year.